This season, treat yourself to the ULTIMATE Austrian Experience! 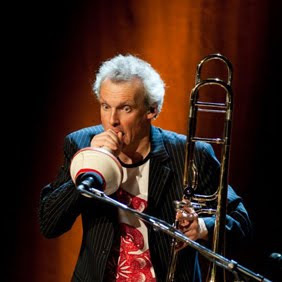 Win two tickets to see renowned Austrian multi-instrumentalist and experimental jazz composer Christian Muthspiel perform at the New York Austrian Cultural Forum on March 1st. 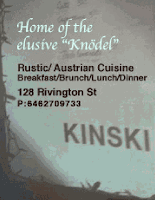 Along with the tickets, you’ll also receive a $50 gift certificate from Kinski where you can enjoy some of the finest authentic Austrian cuisine in the Lower East Side. 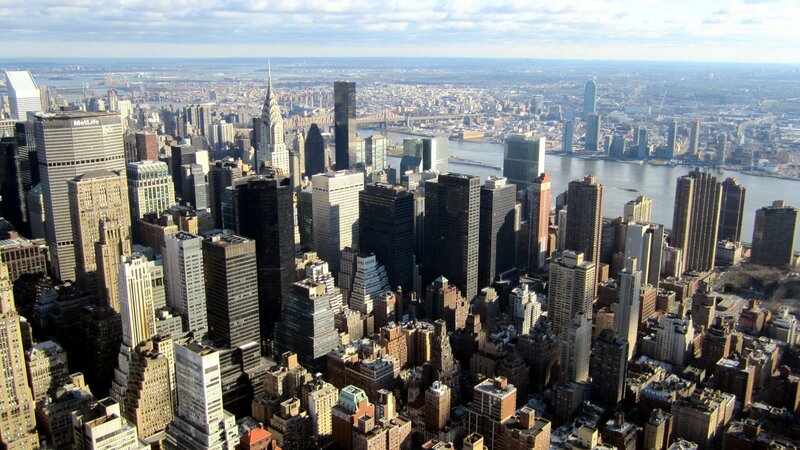 Thanks to MuseBox, The New York Austrian Cultural Forum, and Kinski Restaurant for sponsoring the contest!